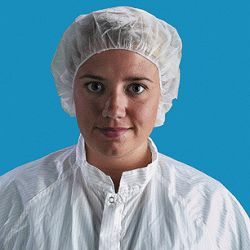 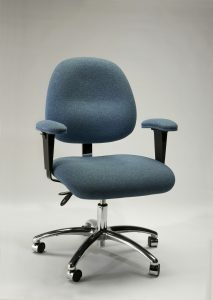 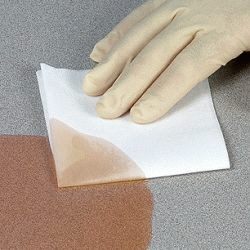 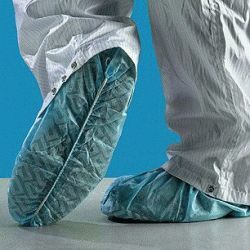 ESD Products Products Cleanroom Products Cleanroom Chairs | ESD Seating Synchron 4000-Standard/Fabric Task Chair by GK. The Synchron 4000 Series production chair gives sturdiness of a task chair and the comfort of an office chair. 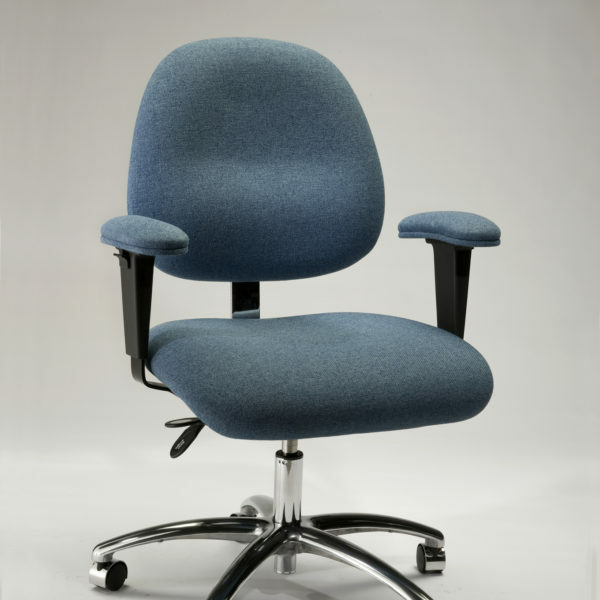 (**Shown with optional Adjustable Trigger Arms) This is the non-ESD, non-Cleanroom, Standard version of this chair in Fabric. 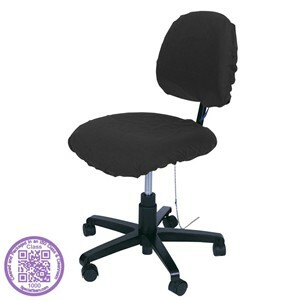 445IT Synchron Desk Height Chair, Fabric, 17.5″-22″ $423.25 ORDER NOW! 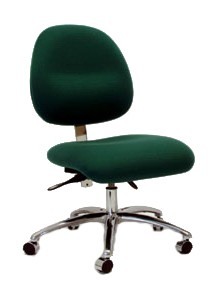 465IT Synchron Low Bench Height Chair with Footring, Fabric, 19″-25.5″ $478.49 ORDER NOW! 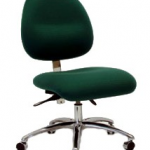 480IT Synchron Bench Height Chair with Footring, Fabric, 22.5″-30″ $495.93 ORDER NOW!